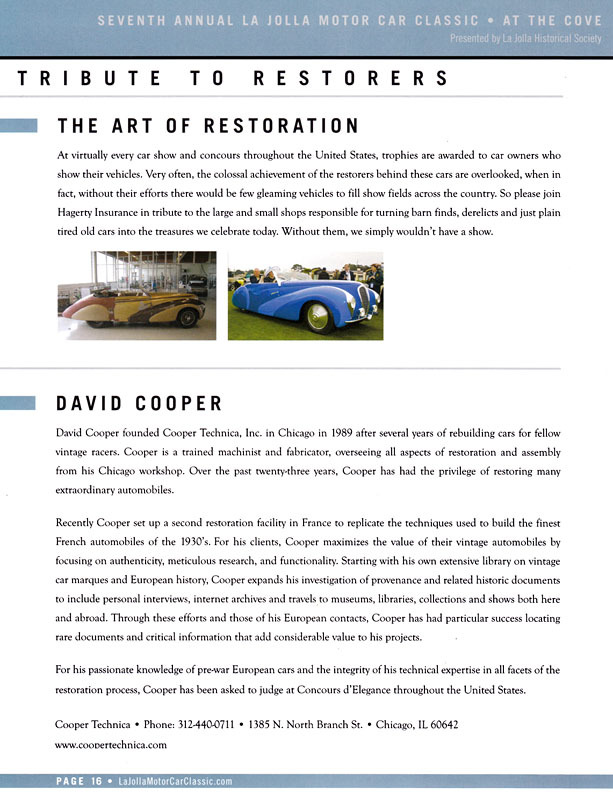 Cooper Technica received The Art Of Restoration Award three times as one the top auto restoration shops in the US. 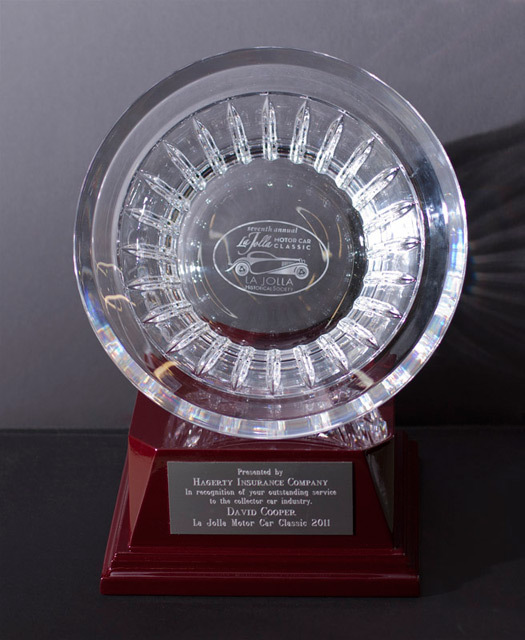 The award, sponsored by Hagerty Insurance, was presented to David Cooper at the La Jolla Motor Car Classic at La Jolla, Ca. in April, 2011, 2012 and again in 2013. 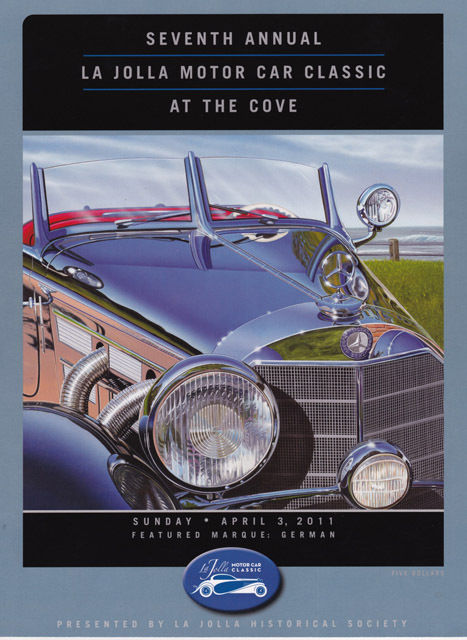 1931 Alfa Romeo 6C1750 Gran Sport "Testa Fissa"
Featured on NBC "Today Show"